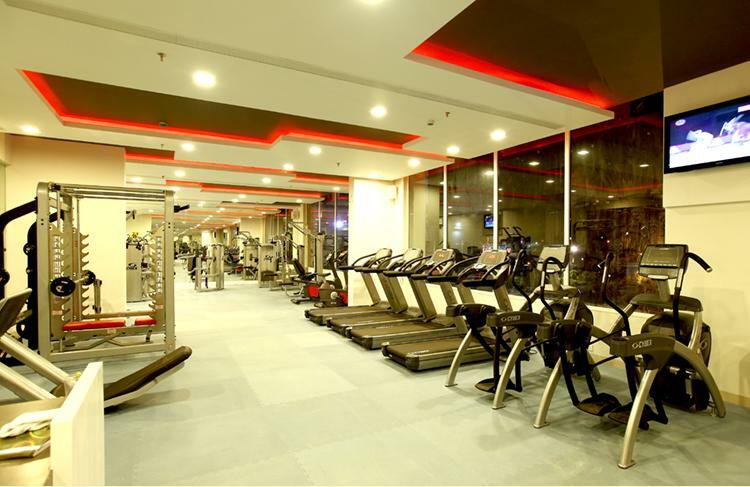 Express Inn, Nashik, is one of the most preferred accommodation options amongst both business as well as leisure travelers who are visiting the city for varied purposes. It is a leading trend-setting hotel offering to its customers enriching experience that you might cherish for many years to come. The right blend of modern outlook and contemporary architecture along with stylish and spacious rooms lets you have an experience like never before. It is strategically located on the outskirts of the National Highway 3. Plush and elegantly designed rooms overlooking the cityscape and the famous Pandavlena Caves enhance your overall experience. The hotel has spacious suites, deluxe rooms, family rooms and luxurious rooms enabling you to choose from the one that you think is best for you. 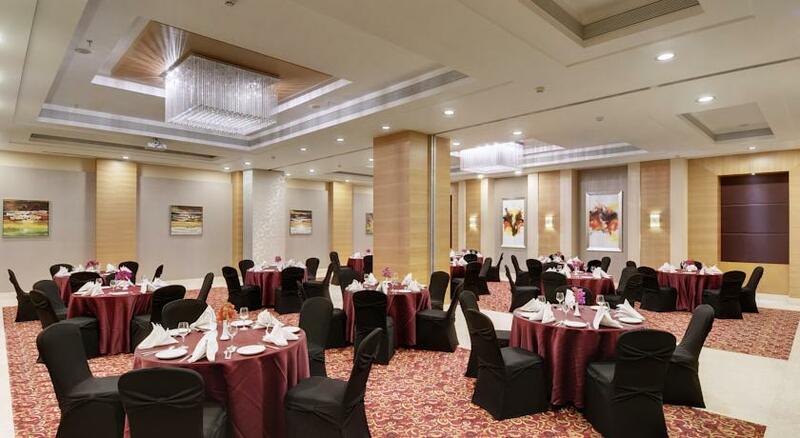 There are two restaurants each serving a range of delicious cuisine so that you can satiate your tangling buds. Staying here simply means you can have an experience like never before. 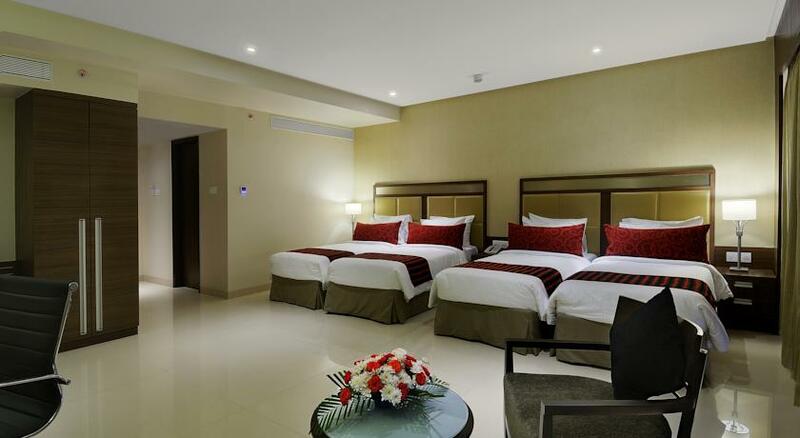 Rooms under this category are spread across the second floor of the hotel to the fifth floor so that you can choose the one as per your wish and comfort. 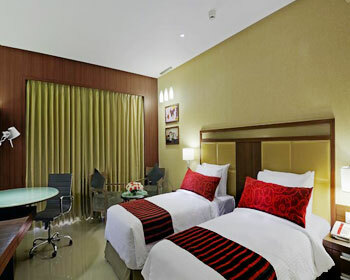 These rooms are designed with great care so that business travelers on move can have hassle free staying experience. These rooms are the epitome of comfort that business and leisure travelers look for. 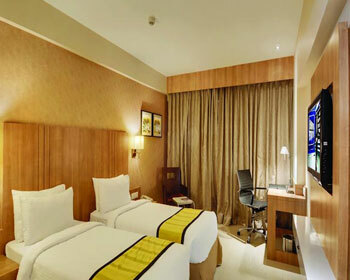 Each room under Express Category is the synergy of comfortable and peaceful accommodation. 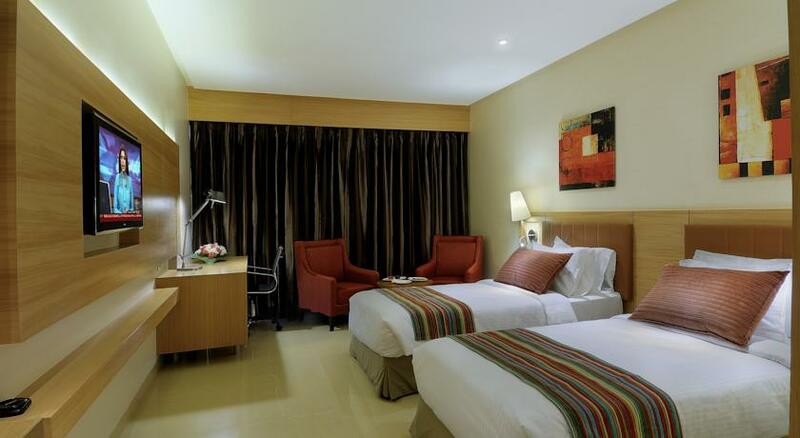 However, these rooms are the right option for mid budget business travelers. Amenities that you can get to enjoy when staying here are in room safe, wi fi, LCD television with satellite channels, complimentary use of swimming pool and gymnasium, doctor on call, round the clock in room dining service and tea or coffee maker. 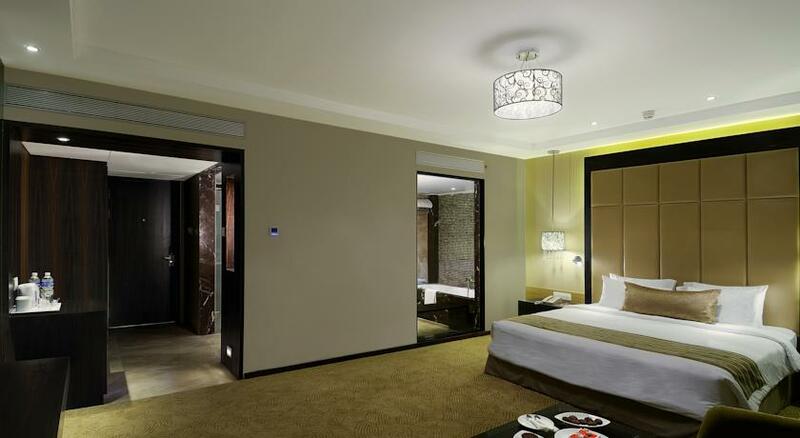 Each room under this category is well designed with focus on the needs of global business travelers. Spacious are these rooms allowing you have great time here. These rooms are symbolic to the innovative concept of designing. 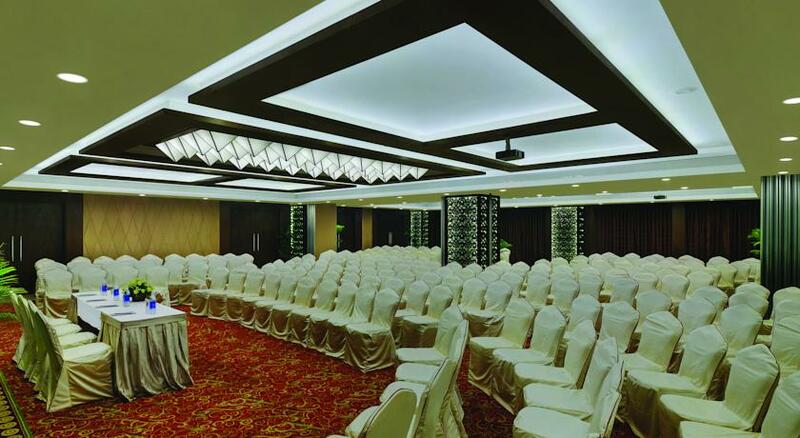 Here, you can get to enjoy business related service and corporate hospitality that allows you have great time when here. These rooms are spread from the second floor to the fourth floor of the main wing. Each room is the right mix of executive workspace and comfort. Facilities that you can get access to are round the clock in room service, turn down service, doctor on call, laundry service, a tea or coffee maker, access to high speed internet, in room safe and LCD television with satellite channels. In the recent years, the concept of serviced apartments has gained immense popularity. Travelers who are looking for more personalized experience can choose to stay here. These are well-furnished apartments with bedrooms, living rooms, kitchen and bathrooms. 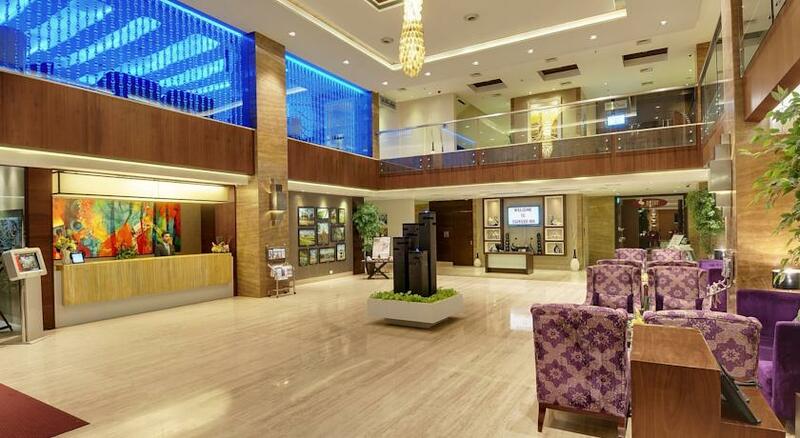 Express Inn offers serviced apartments that are spread over the area of 504 sq. ft. and are spacious and contemporary in design. 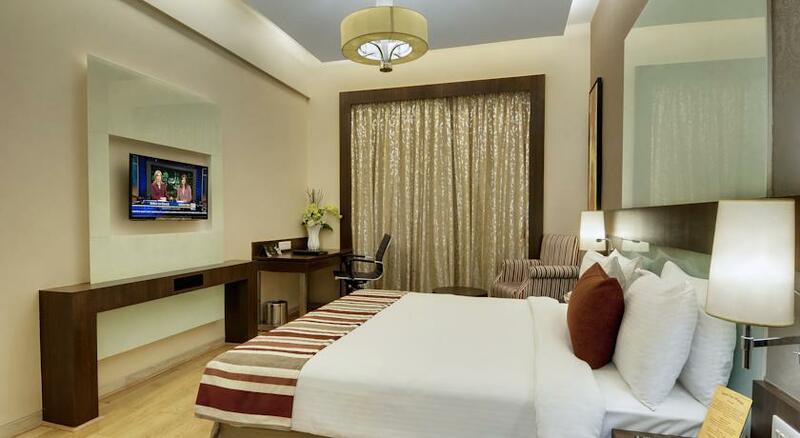 Stylish and comfortable space that serviced apartments makes you feel home when away from home. Some of the most common facilities that you can get to enjoy when staying here are access to the high speed internet, round the clock in room dining service, in room safe, tea or coffee maker, a mini bar, doctor on call, work space, and complimentary use of swimming pool and gymnasium. Spread across the area of 1800 sq. 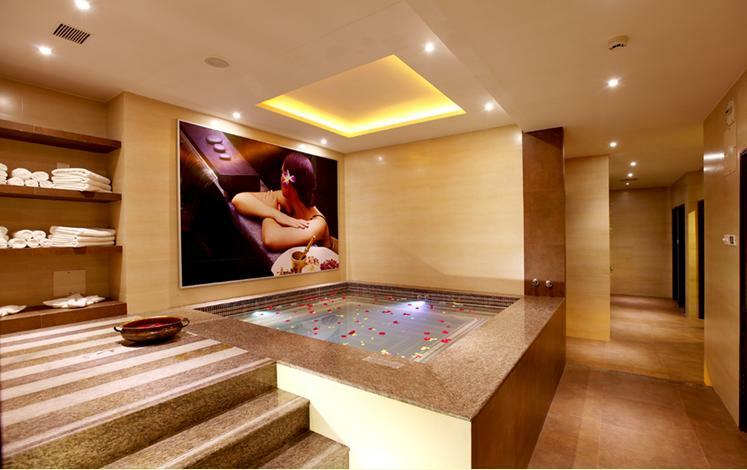 ft., these suites redefine the experience of living in true sense. 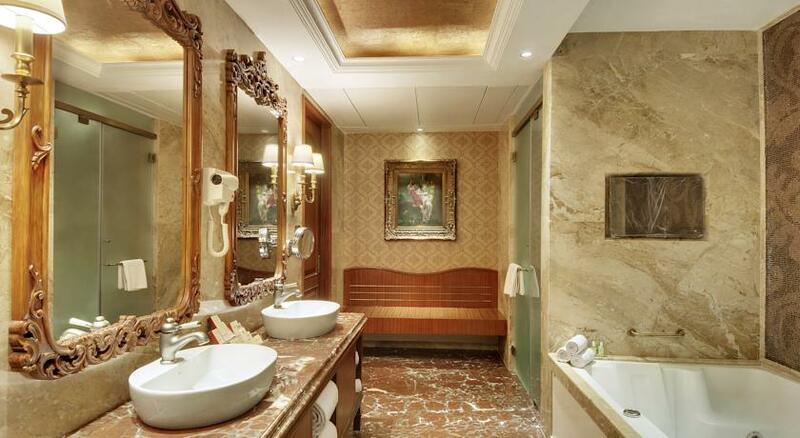 This suite together with secretarial room is designed in elegant European style. Built with delicacy as well as excellence, the suite is distinctive when it comes to décor and architecture. Well-equipped with fine floorings, artifacts and curios and original artworks, the living area comprises of a bar and dining space. The master bedroom has extra large bathrooms with Jacuzzi and a shower cubicle. 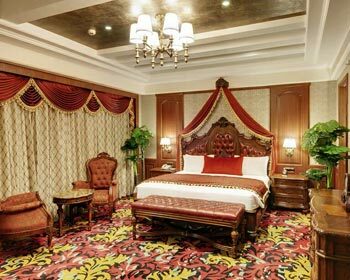 Living room is well-equipped with plasma television, stylish and elegant bedroom and several other amenities that are only accessible to the guests of Presidential Suite. Redefine luxury living by choosing to stay at Chairman Suite. It is spread across the area of 1200 sq. 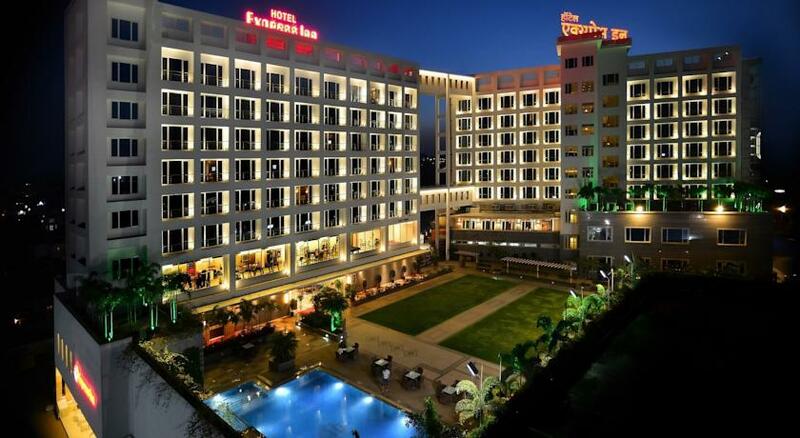 ft. it is built on the top floor of the hotel offering panoramic view of Nashik on one side and the grand Pandav-Leni on the other side. It is the right accommodation option for royal and head of the state guests visiting the city from different parts of the world. 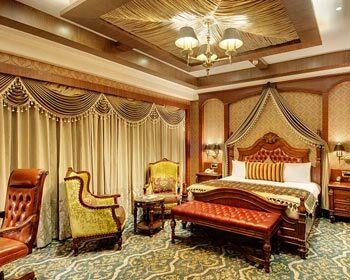 Designed in classical European style, the suite is nothing less than the epitome of ultimate comfort. The suite features a living room equipped with plasma television with satellite channels, a well-designed bedroom, bathrooms featuring designer toiletries, Jacuzzi and steam, dressing area with full length mirror and a dining area. 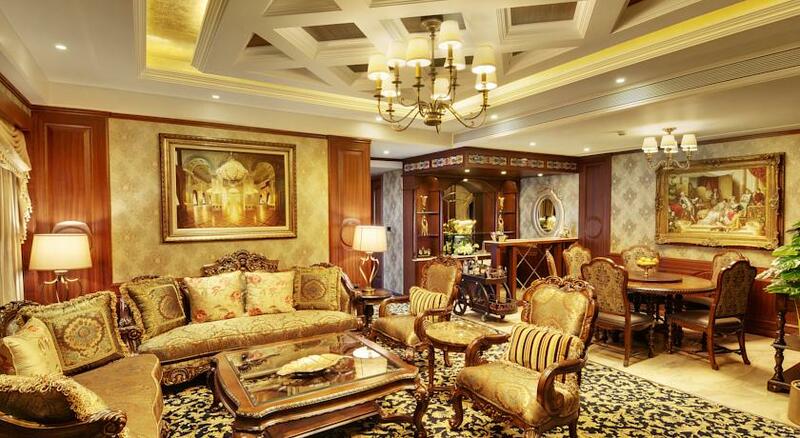 Enjoy luxury living when staying at the Chairman Suite of the Express Inn. 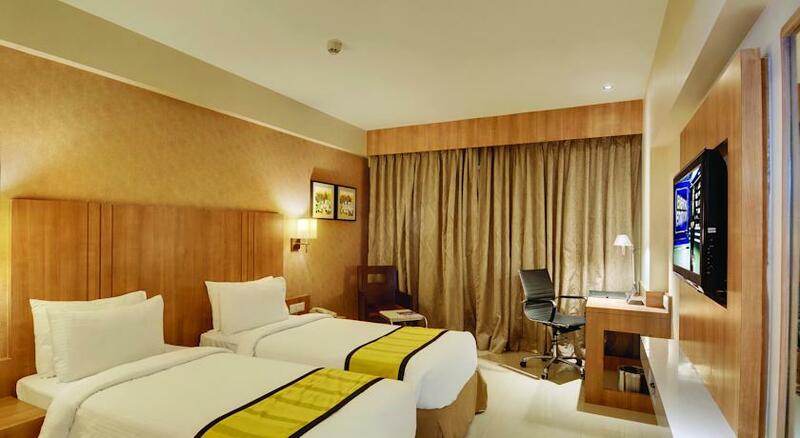 The suite is situated at the top floor of the hotel providing guest with a wonderful view of the city on one side while on the other side is Pandav-Leni. Travelers seeking the ultimate comfort and those who have no budget constraints can choose to stay here and have great time. 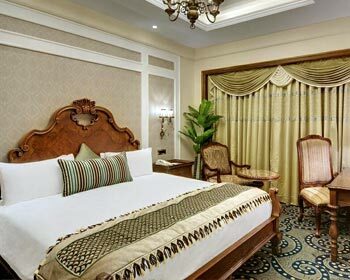 It is the stylish European style designing that make this suite the highly preferred an option amongst travelers. 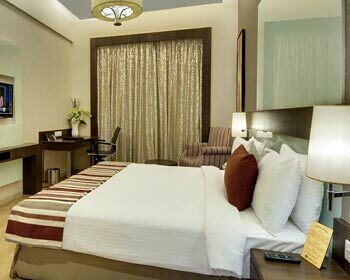 The suite comprises of all the facilities that can make your stay memorable and comfortable. Access to the high speed internet, designer toiletries, in room safe, tea or coffee maker, a mini bar, LCD television with satellite channels, international direct dial facility and round the clock in room dining service are some of the most common facilities you can get access to here. 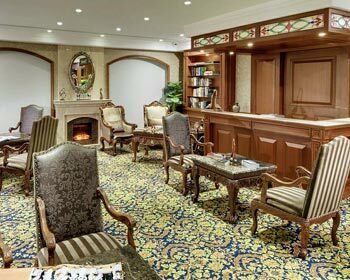 Freesia Lounge, located on the floor of Presidential Enclave, is the right epitome of elegance and comfort. 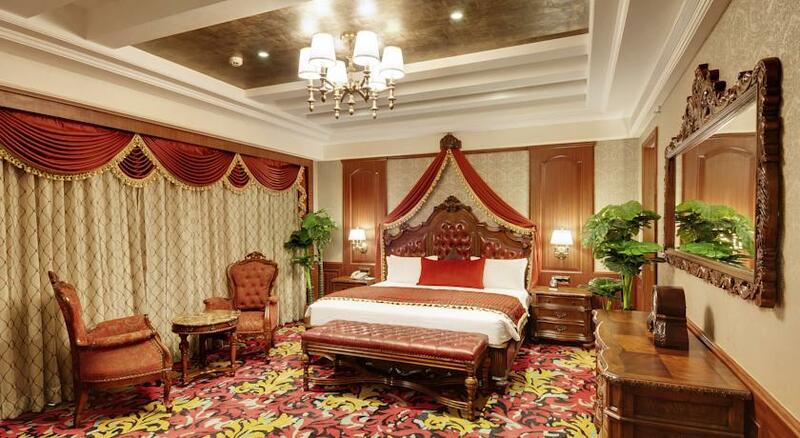 European classical interiors that the hotel has to offer lets you have great time. There is a central library comprising rare collection of novels as well as books. Imagine yourself spending quiet afternoon reading book in the silence. Aster is a multi cuisine restaurant offering a range of delicious cuisines from different parts of the world. 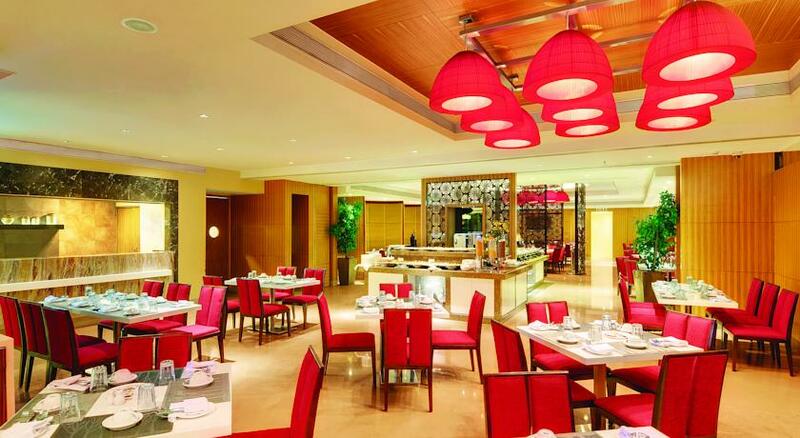 Here you can get to enjoy a range of opulent breakfast buffet. 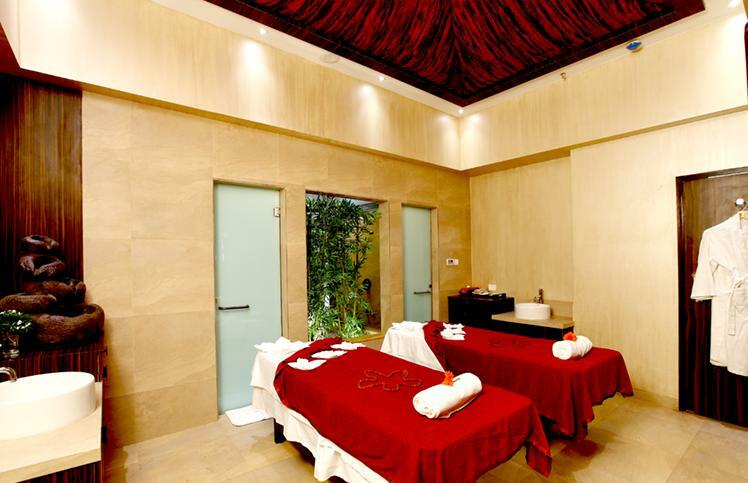 In addition, unwind yourself in evening here after exploring the city. It is one of the most sought after restaurants in the city offering a range of scrumptious world cuisine and munchies. Enjoying food in cheerful and pleasant ambience further enhances your dining experience. It is one of its first kinds of lounge bar in Nashik bringing to guests an exotic range of beverages. It is nothing less than a heavenly place where you can reinvigorate yourself. Unwind here with friends and feel refreshed. It is a trend setting bar offering hypnotic ambiance with groovy music so that you can relax as well as chill out with your friends.